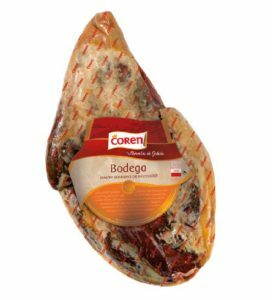 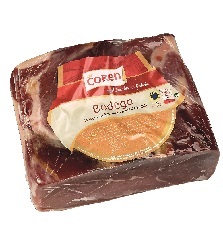 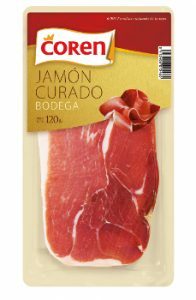 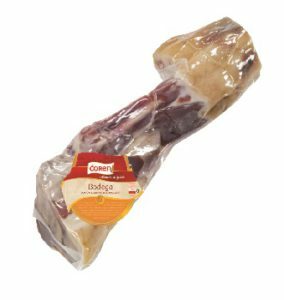 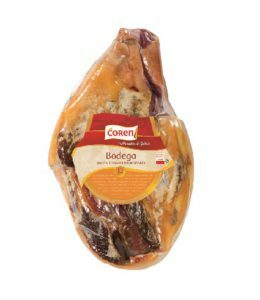 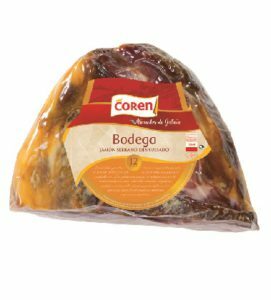 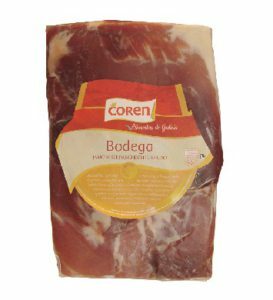 Coren offers a wide range of cured products. 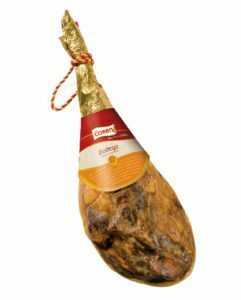 Reserva and Cellar Hams, topsides, pork shoulder or chorizos. 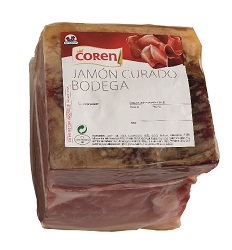 Each piece is selected with he strictest quality criteria and elaborated following the good traditional practices. 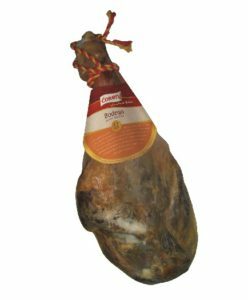 Tithin the family of cured products we would highlight the chesnut-fed pork products, particular the Selecta Ham (with 18 months curing), the pork shoulders or the chorizos. 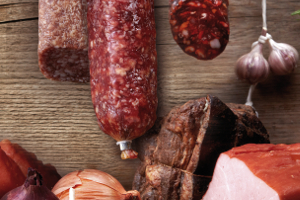 The excellent meat from the pigs fed on chesnuts results in an exclusive range of products with outstanding flavour.